I know everyone is waiting for Spring and so am I, but I thought maybe we could work a little longer on crocheted scarves and hats. I know up here in the north country we only have a few months that we don't wear these so they are very popular. 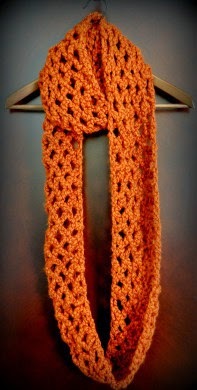 I do a lot of crocheting in my spare time (as if I have any of that! LOL!) and I make sweaters for Knits For Kids and have for a few years. Well I am sure some of you crocheters use Red Heart yarn, as I do with my sweaters for the kids, so I thought I would show you this pattern from Red Heart. 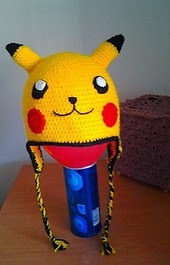 Then let's not forget the kids hats! You can make such cute designs for them. 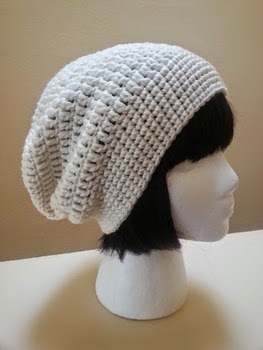 This one from Ravelry is so cute. Makes me wish my grandkids were little again. Get that crochet needle out and happy sewing.